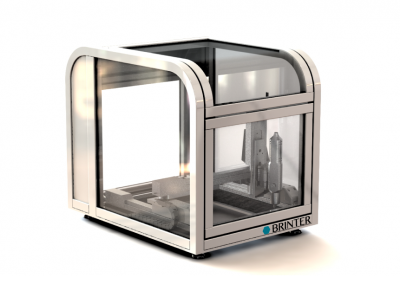 Brinter™ 1 – Revolutionary modular 3D bioprinter for global markets. A comprehensive 3D bio solution. Innovating medical, pharmaceutical, and life science industries. Built alongside globally recognized medical facilities, educational institutes, and research centers. 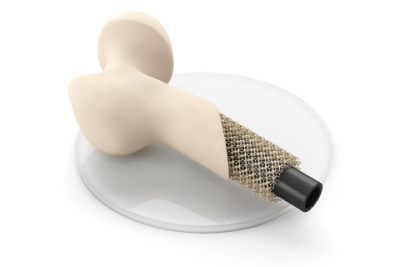 Our partners and clients are on the bleeding edge of bio innovations. Modular technology allows for infinite future modules for new bio applications, client ideas, and improvements. Revolutionize your industry with Brinter™ bioprinters. 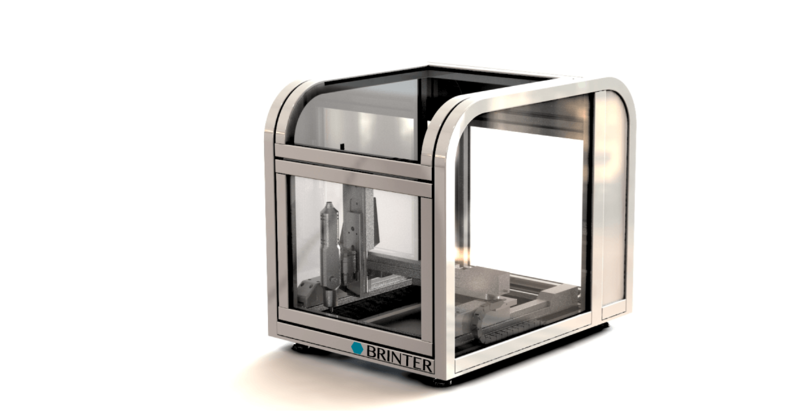 Brinter™ 1 institutes Rapid Prototyping Technology, streamlining endless bio applications. Automate fabrication of anatomically correct biological structures with computer models through sequential material layering. These tissue constructs boost personalization of medical care. Success rates jump when products are tailored to patients’ bodies and specific needs. 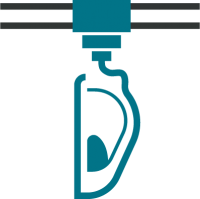 Talk to Brinter™ about your BioPrinting needs.